So proud of our Malaysian artist! Finally the songs Malaysian’s have been waiting for is here! 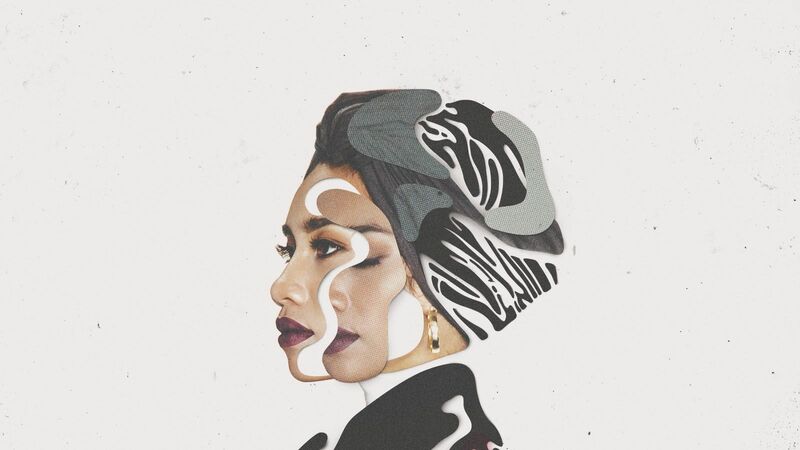 The highly anticipated song by Epik High featuring Malaysian favourite songstress, Yuna, “No different” has been released on all media platforms. 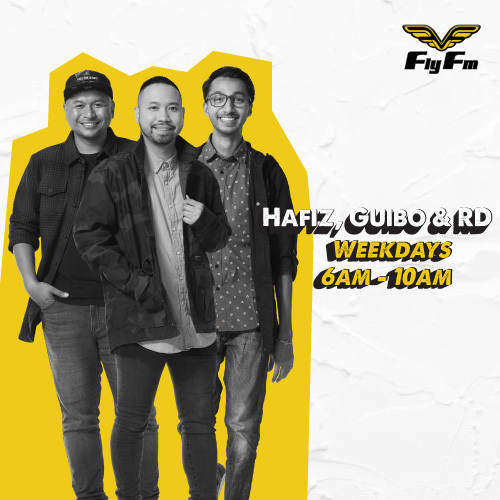 Yuna is one of the artists featured on Korean alternative hip hop trio Epik High’s new album, “Sleepless In __________”, which came out on March 13. 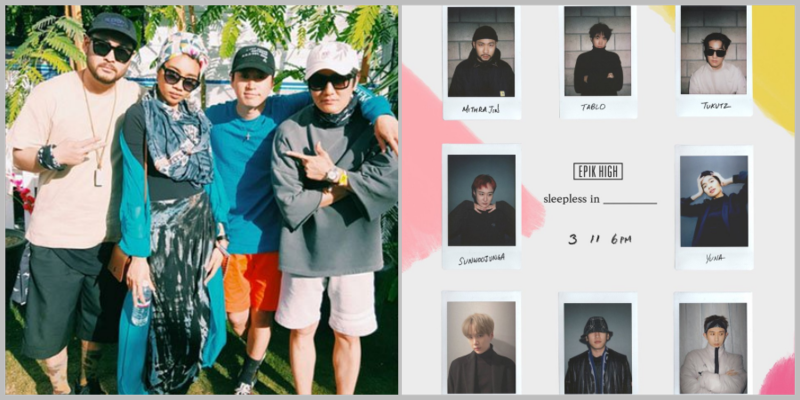 Epik High’s list of collaborations also included Suga from BTS, indie singer-songwriter sunwoojunga, R&B singer Crush, and hip-hop artist-producer Code Kunst. I’ll admit, the song wasn’t at all what I had expected from their collaboration, which in this case is actually a good thing. This track is more of a relationship that struggled to make things work, though there is obvious deep love and passion involved. Their track lyrics of “I miss us, Oh Jesus, I miss your smile and laugh, We tried to build a future, All we got’s a broken past, Not much of me is left, But I promise if you come back, I might not be the one, Could you settle for half” and Yuna’s chorus part “Baby you and me ain’t no different,We are one and the same,The two of us,We suffer the same condition, Love”, similarly reminds me of G’Eazy’s music with its beat and vibe, while Yuna’s voice is an immediate thought of Halsey, though, it’s obvious the two does not sound the same. Think G’Eazy ft. Halsey “Him & I”, but a much chiller version.- Who knows, it might be something they were going for or was inspired by. Overall this song is one that will be on repeat. As a Malaysian, this is a big deal seeing one of our Malaysian artist go through such great lengths to create music with different artist around the world. And I am beyond proud to have a fellow female singer making the country proud and doing what she loves most. Yuna and Epik High first met at the Coachella Music Festival in the United States three years ago. The Malaysian singer was in the midst of her American tour while the trio had been performing at Coachella. So what’s next for our favourite female singer? The 32-year-old, had previously tweeted about her interest to work on music with BTS this year, and honestly, I don’t doubt her ability to be able to collab with one of Kpop’s biggest groups. Yuna, has already collaborated with a few internationals artists including Owl City, KYLE, Jhene Aiko and Usher. You’ve got our support, Yuna!